Union defence minister Nirmala Sitharaman on Sunday spoke on the need to review Articles 370 and 35A at an event in Bengaluru. 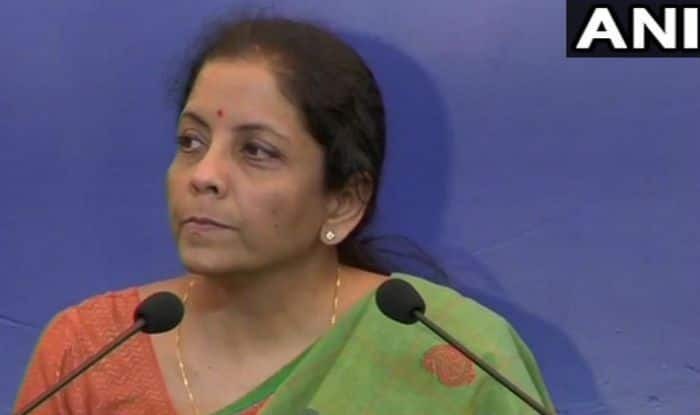 New Delhi: Union defence minister Nirmala Sitharaman reasoned why Articles 370 and 35A should not be reviewed when only a few families are benefitting from it, at an event in Bengaluru on Sunday. The BJP released its election manifesto ‘Sankalpit Bharat, Sashakt Bharat’ on April 8, and among many promises, made one to abrogate articles 370 and 35A of the Constitution, Article 370 gives autonomous status to the state of Jammu and Kashmir, whereas Article 35A allows the Jammu and Kashmir state government’s legislature to define ‘permanent resident’ status in the state. Earlier, Union home minister Rajnath Singh too had said that the government is left with no option but to scrap Articles 370 and 35A of the Constitution as some people in Jammu and Kashmir are demanding a separate Prime Minister. “One leader says that if the same situation continues (in Jammu and Kashmir), then there will be two Prime Ministers in India. If someone talks about two Prime Ministers, then we also have no option except to abrogate Articles 370 and 35A,” Singh told an election rally in Ranbir Singh Pura.